Android TV 7.0 includes a few notable features like picture-in-picture support, 4K casting, multi-account support, and app recording. 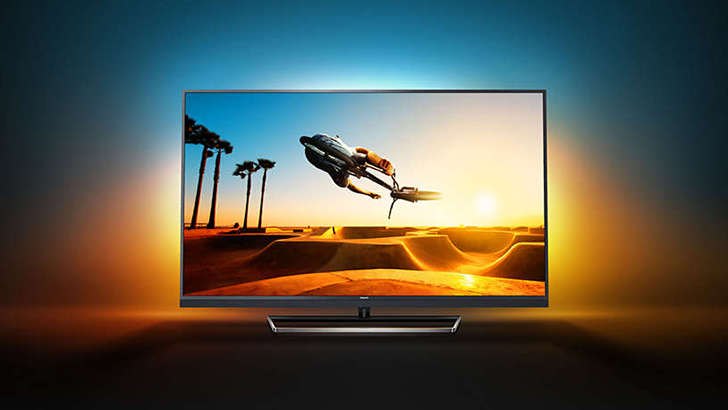 Philips has added a few tweaks as well, including Amazon HDR/Dolby Digital+ support, and HLG (Hybrid Log Gamma) functionality. Philips says the 2016 TVs (model numbers that end with 01) will receive the update first, followed by the 2017 TVs (model numbers that end with 02). The rollout should have already started, so if you haven't received the update yet, you won't have to wait long.